David Braun is a land conservation attorney focused on helping clients create and protect value in environmentally sensitive land. 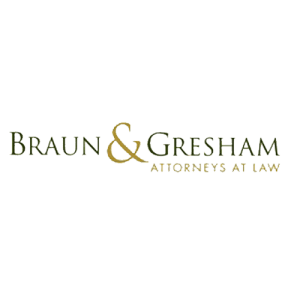 Braun & Gresham, PLLC, uses various approaches in real estate, tax and regulatory law to bring incentives to clients who wish to protect their land. Visit our website at www.braungresham.com for client testimonials and more information. David’s clients form a broad cross-section, from new rural landowners and heritage ranching families, to corporations and conservation developers. Visit our website at www.braungresham.com for client testimonials and more information.